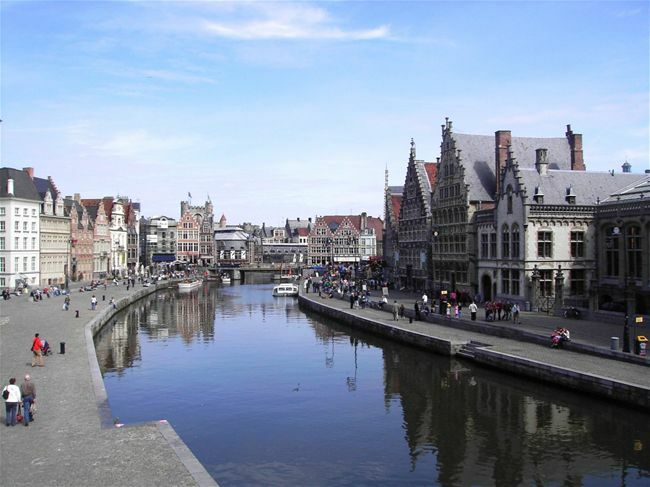 Belgium, officially the Kingdom of Belgium, is a federal state in Western Europe. 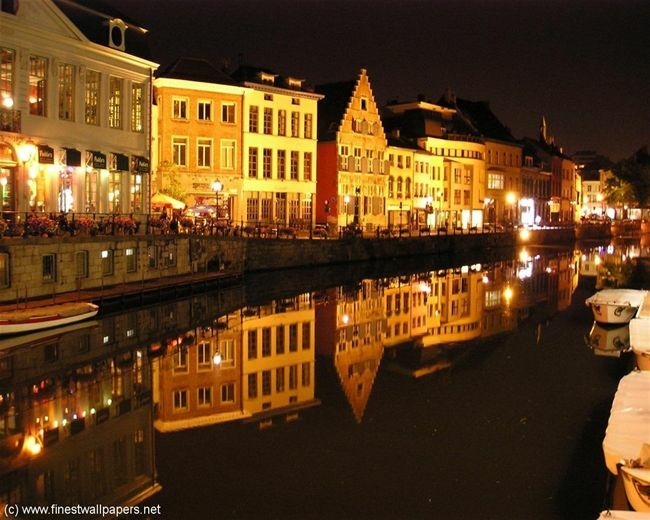 Belgium covers an area of 30,528 square kilometers, and it has a population of about 11 million people. 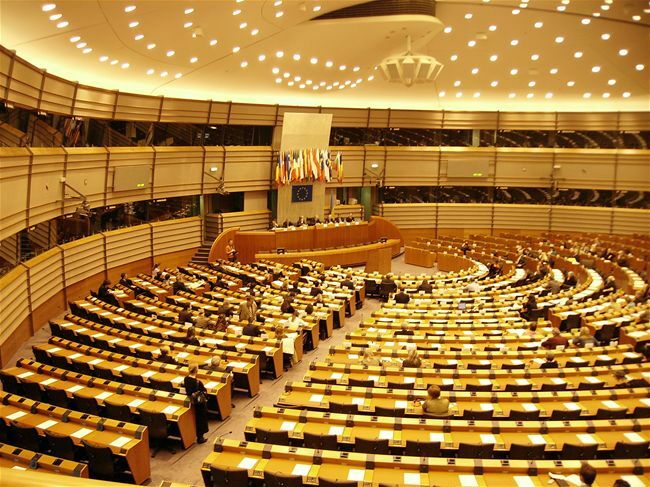 The Brussels-Capital Region is the de facto capital of Belgium and of the European Union (EU) hosting the organization’s headquarters. Belgium shares borders with France, Germany, Luxembourg and the Netherlands. 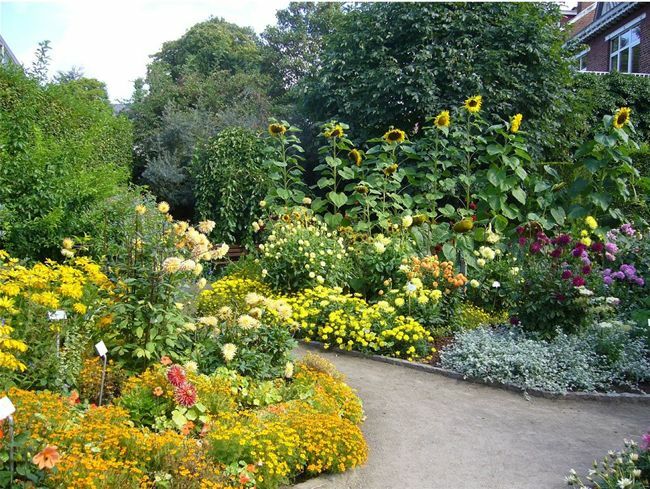 Straddling the cultural boundary between Germanic and Latin Europe, Belgium is home to two main linguistic groups, the Dutch-speakers, mostly Flemish, and the French-speakers, mostly Walloons, plus a small group of German-speakers. Historically, Belgium, the Netherlands and Luxembourg were known as the Low Countries, which used to cover a somewhat larger area than the current Benelux group of states. From the end of the Middle Ages until the 17th century, it was a prosperous centre of commerce and culture. From the 16th century until the Belgian Revolution in 1830, when Belgium seceded from the Netherlands, many battles between European powers were fought in the area of Belgium, causing it to be dubbed the battleground of Europe, a reputation strengthened by both World Wars. 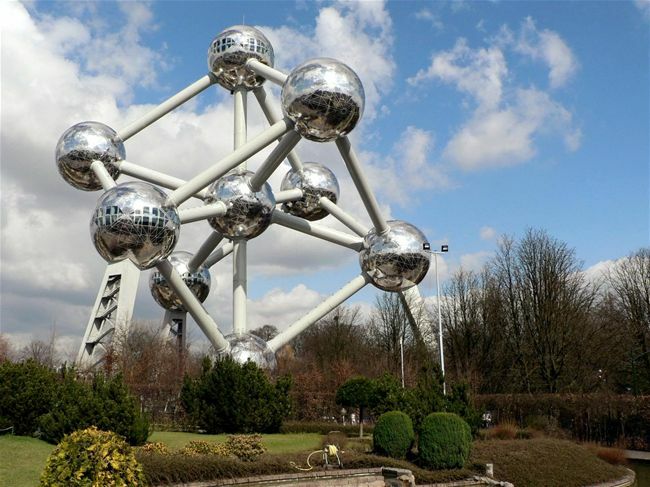 The region corresponding to today's Belgium has seen the flourishing of major artistic movements that have had tremendous influence on European art and culture. Nowadays, to a certain extent, cultural life is concentrated within each language Community, and a variety of barriers have made a shared cultural sphere less pronounced.